Learn more about the country and its language with these books on Croatia! 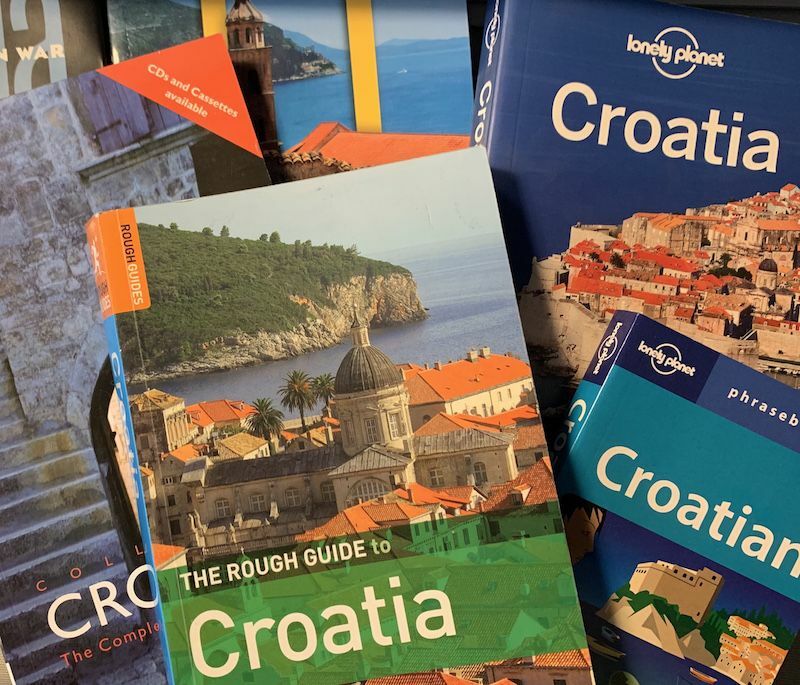 Once upon a time there was only one guidebook on Croatia available…but now there are absolutely countless! Take a look at what books are available for that will provide you with a good base for your trip to the country. A handful of guidebooks dedicated solely to specific cities or regions of Croatia. In particular, road maps for those that plan on doing a certain amount of driving in the country. A number of books on Croatia’s history, and its recent struggle for independence. Re-create some of your favourite Croatian dishes with the help of these books! Check out some of the best music by Croatian artists!